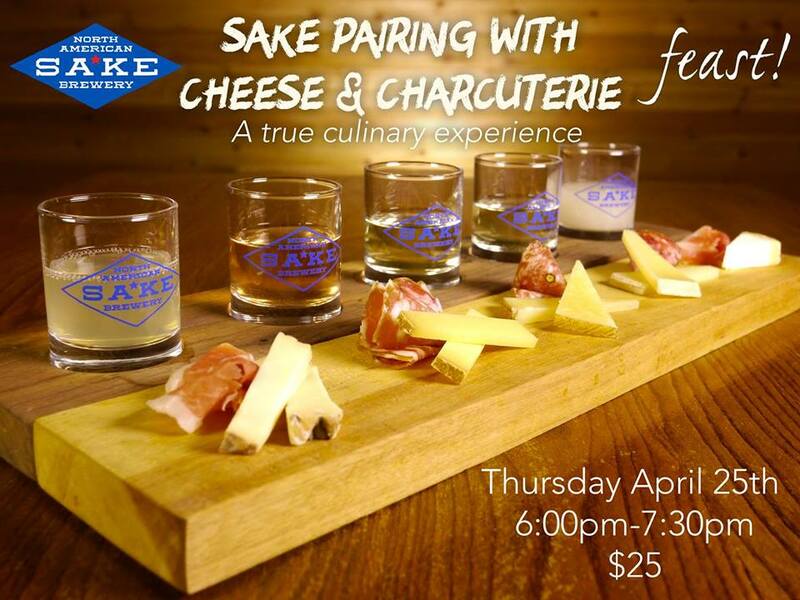 Join us at the North American Sake Brewery for an exclusive food pairing featuring local cheese and charcuterie from Feast! You’ll taste five different craft Sakes each paired with a hand-selected cheese & meat expertly curated by local Cheesemonger Ellery Hinson. Limited tickets available for this very special evening.